The Conway Department of Sanitation's Reuse Center is part of a comprehensive solid waste management plan to divert as much material as possible from the waste stream. 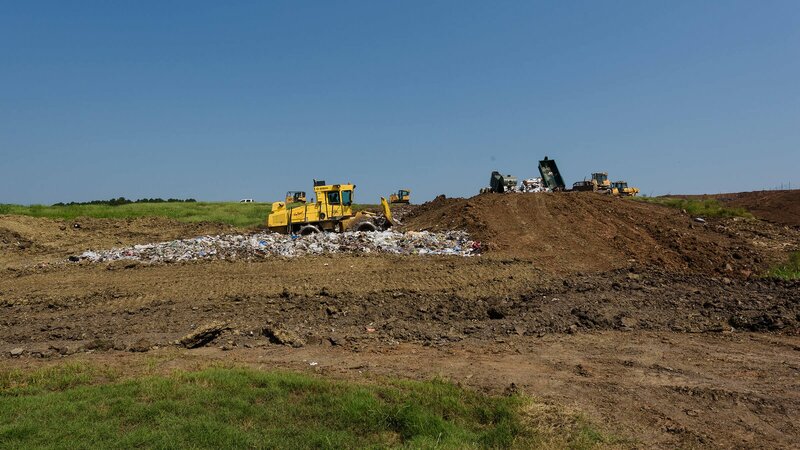 This diversion will save much-needed space in the solid waste landfill. We stock the shelves with various household items, including clothing, furniture, baby items, and books. See current items by joining the Reuse Center on Facebook. Did you know? Plastic bags and plastic film are not accepted in the Conway recycling stream. So, to do our part, we're cutting ties with plastic shopping bags! Shoppers, be sure to bring your own reusable bag on your next visit. Have too many plastic shopping bags at home? 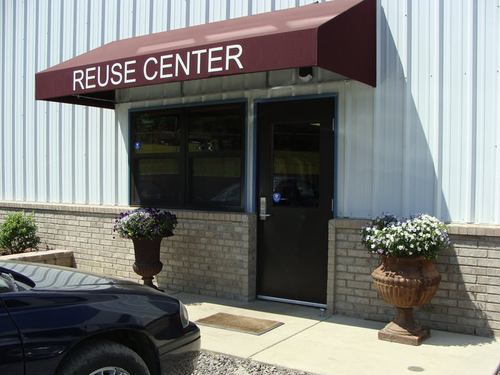 Help keep them out of the landfill by returning them to their store or by bringing them to our Reuse Center for reuse! Look for our blue bin just inside the door.